Making great coffee at home is something that should be easy and inexpensive. With the right equipment and our Coffee Brewing Guide, it is. 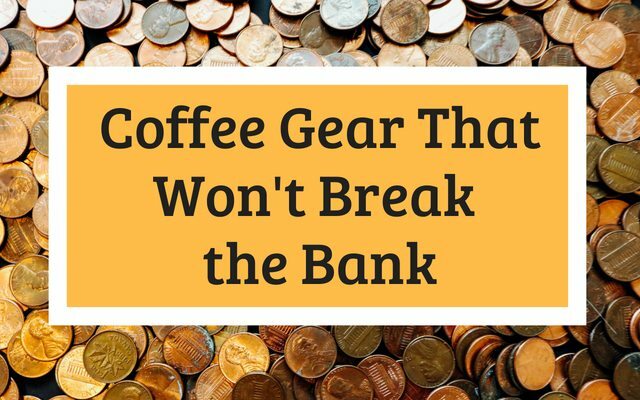 Here on INeedCoffee, we have a comprehensive list of the best equipment called Essential Coffee Gear. In this article, I’d like to introduce the items on the list and match them with brewing tutorials here on INeedCoffee. Which French Press you pick is up to you. The important thing is to have one. French Press coffee is about as simple as gets. Grind the coffee coarse, add water just off a boil, wait 3-4 minutes, plunge and pour. It is one of the easiest ways to make an excellent cup of coffee. 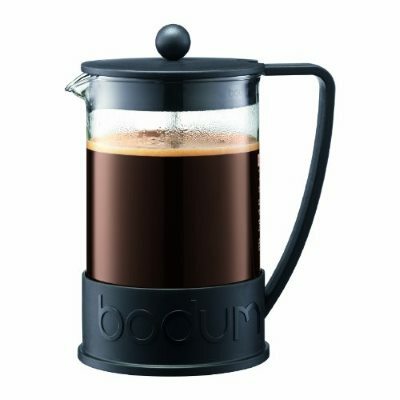 For more purchase guidance check out Buying a French Press – Picking The Right One. At less than $30, the Aeropress makes an amazing cup of coffee. The Upside Down AeroPress Coffee Brewing Tutorial – A detailed tutorial that explains the inverted brewing method along with tips on grind size, brewing times and temperature. AeroPress Coffee Maker Tutorial – A step by step tutorial on making coffee with the Aeropress. 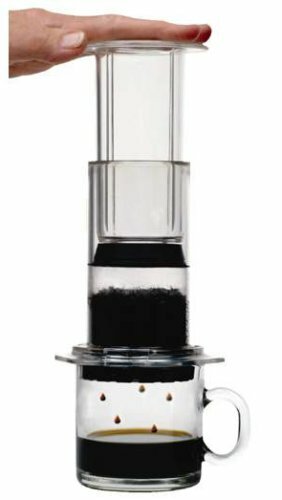 Prismo Filter Upgrade For AeroPress Review and Tips – This attachment will help you make more espresso-like coffee using your AeroPress. This classic pour over coffee brewer just requires a custom-sized filter and some hot water. 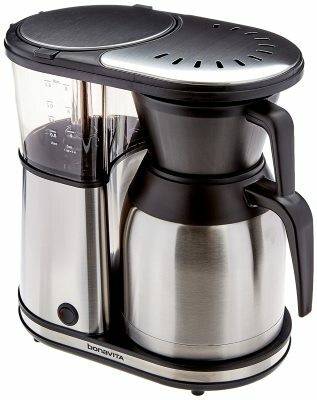 If you are moving away from a plastic drip coffee brewer, this may be the ideal brewer for you. It has a cleaner taste than the French Press. Just be sure to rinse the paper filter before brewing. 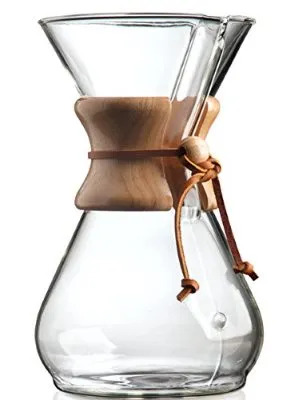 Chemex Brewing – This brewing tutorial has been updated with new text and photos three times now. Throw out your old kettles. They are too slow. Life is so much sweeter when the water you heat for coffee happens quickly. The variable temperature is a great feature if you also brew tea, which has a wide variance of optimal temperatures. The gooseneck spot allows for a more precise even water flow for pour-over coffee brewing methods. Drip coffee makers have come along way in recent years. They now brew at higher temperatures, have a more even extraction and brew directly into a thermal carafe. The days of having a glass coffee pot cooking on a warming plate for hours are over. 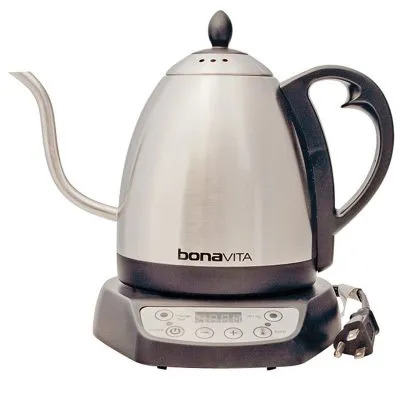 The Bonavita, Behmor Brazen, and Technivorm are three of the best new wave drip coffee brewers. The most expensive item on the list will pay for itself many times over. Instead of dropping $3-$5 every time you walk into a coffee shop for an espresso-based beverage, why not make your own drinks at home? 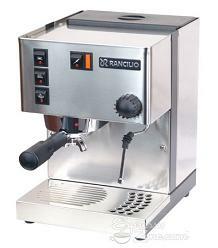 You’ll also want to get the Rancilio Rocky Grinder. An espresso machine of this caliber needs a higher grade grinder. Rancilio Silvia Espresso Machine Tips – A brewing tutorial by Ryan Jacobs. The importance of grinding your coffee cannot be understated. It is the single most important thing you can do to improve your coffee quality. Below are two grinders. The Cuisinart is my ghetto pick. It is cheap and extremely loud, but it works if you are on a very low budget. 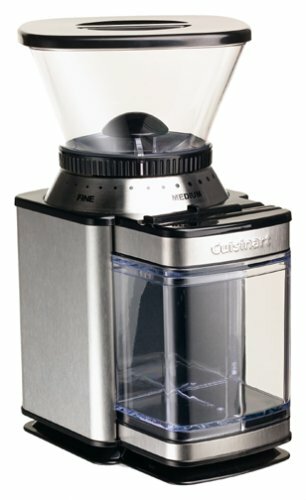 People in the industry have told me that The Virtuoso is the best non-espresso coffee grinder on the market. For espresso, you’ll need something better, like the Rancilio Rocky Grinder. With grinders, you get what you pay for. The Clever Coffee brewer is gaining popularity as an excellent way to make a single cup of coffee. Place the filter with the ground coffee into the brewer. Add hot water. Wait a few minutes and then place the brewer on your mug. This will open the bottom part of the brewer allowing the coffee to brew directly into your mug. The Clever is as rich as the French Press but without any of the sediment. 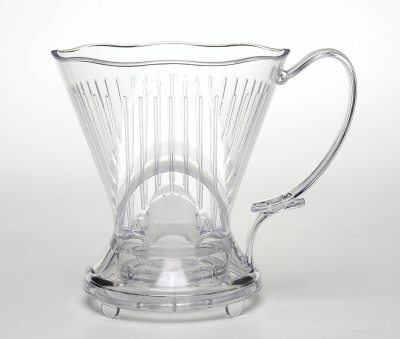 For more information read Clever Coffee Dripper Review. A Clever Way to Make Iced Coffee – You can also make Japanese-style iced coffee with the Clever. 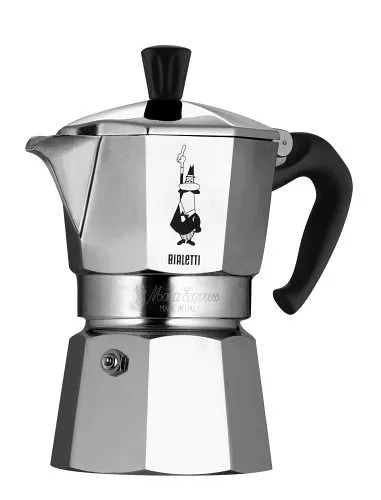 The Bialetti Stovetop Espresso Maker is used to make Cuban coffee. 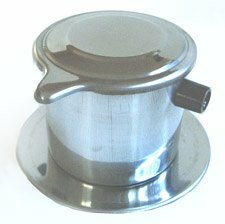 The Ibrik is used for Turkish Coffee and for Vietnamese Coffee you will need a coffee filter set. Cafe Cubano (Cuban Coffee) – Cuban coffee brewing tutorial. 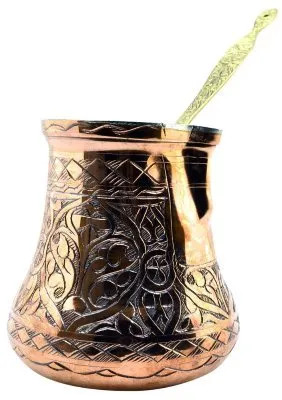 Preparing a Traditional Turkish Coffee – Turkish coffee brewing tutorial. Brewing coffee at home is not hard and highly rewarding. We have many tutorials here on INeedCoffee to help you out and we are always adding more. And as we learn new techniques, we go back and update older content. Coffee Brewing Guide – Our directory of coffee brewing tutorials. Essential Coffee Gear – This is our master list of great coffee bear ideas.